Let’s face it, that amazing zombie makeup you did can be the most convincing, intricate, detailed look on the planet, but if a prosthetic comes unglued and starts flapping around, all your hard work is pretty well ruined. No one wants to deal with peeling prosthetics or masks that don’t stay in place, particularly when that means hours of painting gone to waste. Start with better prosthetic adhesives and removers to help each prosthetic piece stay in place and come off in one piece. 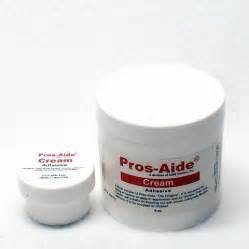 Grab some Pros-Aide prosthetic adhesive to attach those latex or gelatin prosthetic mask pieces. It’s medical grade, pressure bonding, and skin safe so you can create your creatures without worry. 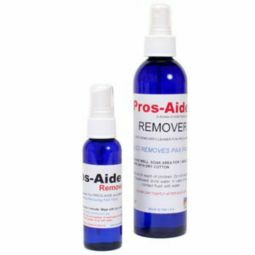 Then, when the day is done, grab your Pros-Aide remover spray or cream to gently and non-abrasively un-adhere any prosthetics you used. 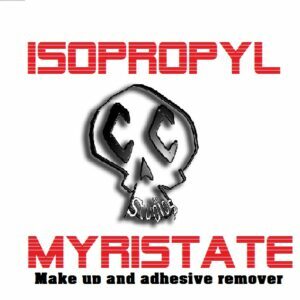 Or, try Chaotic Creations own Isopropyl Myristate remover for an excellent all-around makeup and adhesive remover. And don’t forget your Chameleon waterless body paint remover, to quickly and easily break down body paint and make it easier to wipe away. 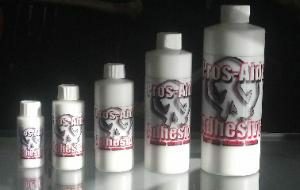 Our selection of prosthetic adhesives and removers do their job so you can focus on making your creations stand out. Explore our options here!